It's school time again. Make sure & keep the children tresses nice & neat for school!! You can dress there braids or ponytails up with cute bows & accessories. Make sure to keep the hair clean to keep the pores from clogging. If the hair is going to be braided, make sure there is not to much tension on the scalp. 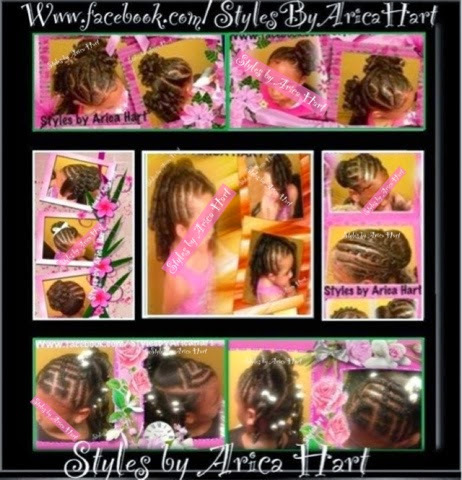 You can find children styles, twist with braid hair styles, cornrow styles, sew-ins, up-do styles, & a variety of other styles in the photo album on my Facebook page. 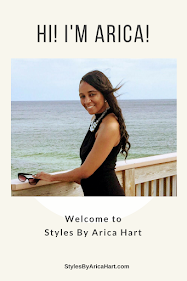 Love hair, like STYLES BY ARICA HART on Facebook.